Rabbit Lake, the Mid-Canada Centre of Rowing Excellence, is one of Canada’s best rowing venues. This beautiful, spring-fed Lake is 2200 metres long and wide enough to accommodate 7 racing lanes with warm up and cool down areas. Rabbit Lake is home to the Kenora Rowing Club, located about 1/2 down the course on the south shore in a park-like setting adjacent to Garrow beach. A 6 hp motor restriction means that the Lake sees paddlers, and very few power boats. 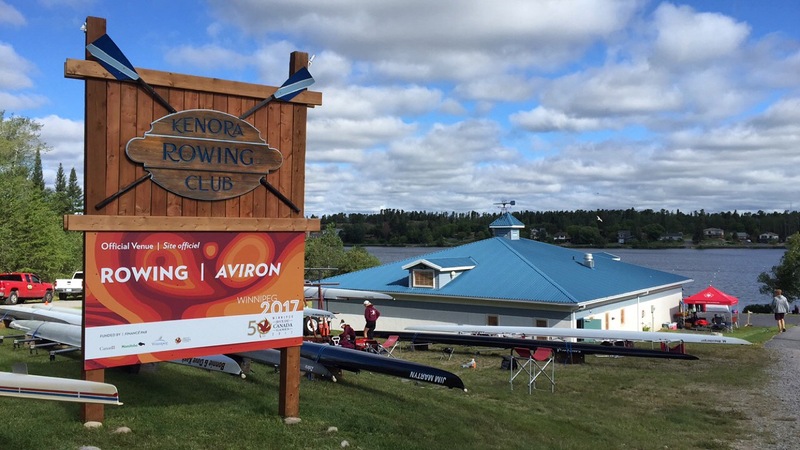 The Kenora Rowing Club has gained a reputation as the “little club that can” for its ability to host national and international regattas. The Kenora Rowing Club was the host venue for the 2017 Canada Summer Games rowing events.